The regulatory authorities require excipient manufacturers to qualify their suppliers on the basis of GMP / GDP audits and state that the auditing of suppliers by third parties is acceptable if an accrediting certification body issues certificates and audit reports by qualified auditors who are demonstrably credible according to GMP / GDP standards and know what the needs of the pharmaceutical industry are. EXCiPACT™ asbl is a non-profit organization that controls and manages such an independent, high-quality third-party certification system available to manufacturers of pharmaceutical excipients and distributors worldwide. Quality Management. 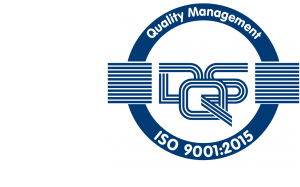 DIN EN ISO 9001 is a globally recognized standard of requirements for effective quality management in a company. Responsibilities and responsibilities, structures and workflows are regulated and documented in a binding and transparent manner in process and procedure instructions. The QM documentation provides information about the quality policy, goals and function of a company. Environmental management. The international environmental management standard ISO 14001 defines globally recognized requirements for an environmental management system and is part of a family of standards. This family of standards includes numerous other standards on various areas of environmental management, including life cycle assessments, environmental indicators and environmental performance assessment. The legal basis of the organic label is the Eco-Labelling Act. It refers to the requirements of EU legislation on organic farming and provides for fines and imprisonment of up to one year for misuse of the organic label. Details regarding the design and use of the organic label are regulated in the Eco-Labelling Ordinance. In principle, all ingredients of agricultural origin must come from organic farming. Only producers, processors and importers who meet the requirements of organic farming legislation and undergo the prescribed controls are entitled to sell their products under the terms “organic” or “bio”. 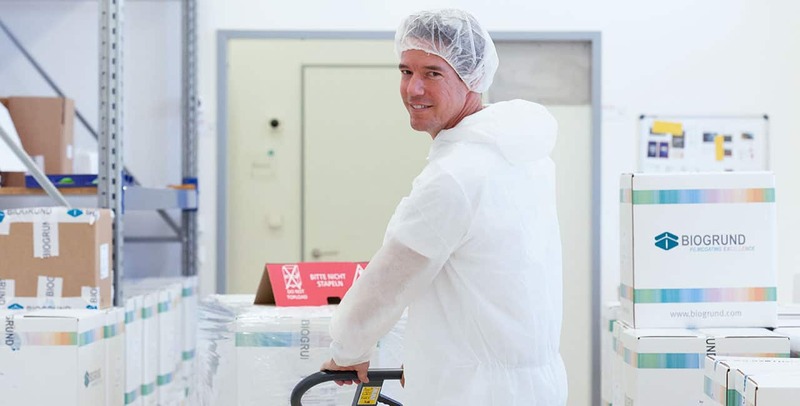 “hazard analysis and critical control points“ is a quality tool designed for food production and handling. It is clearly structured and geared towards preventive measures. The concept serves the avoidance of dangers in connection with food, which can lead to illness or injury of consumers.